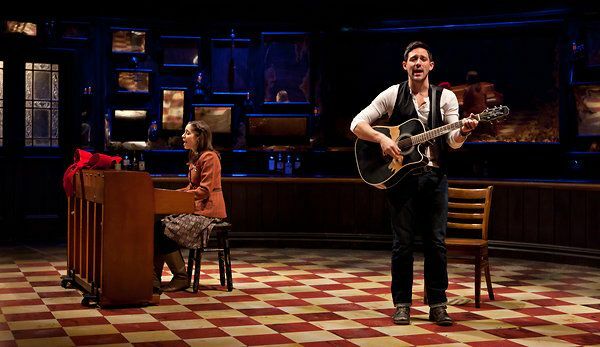 Want to see Once on Broadway with VIP Tickets? 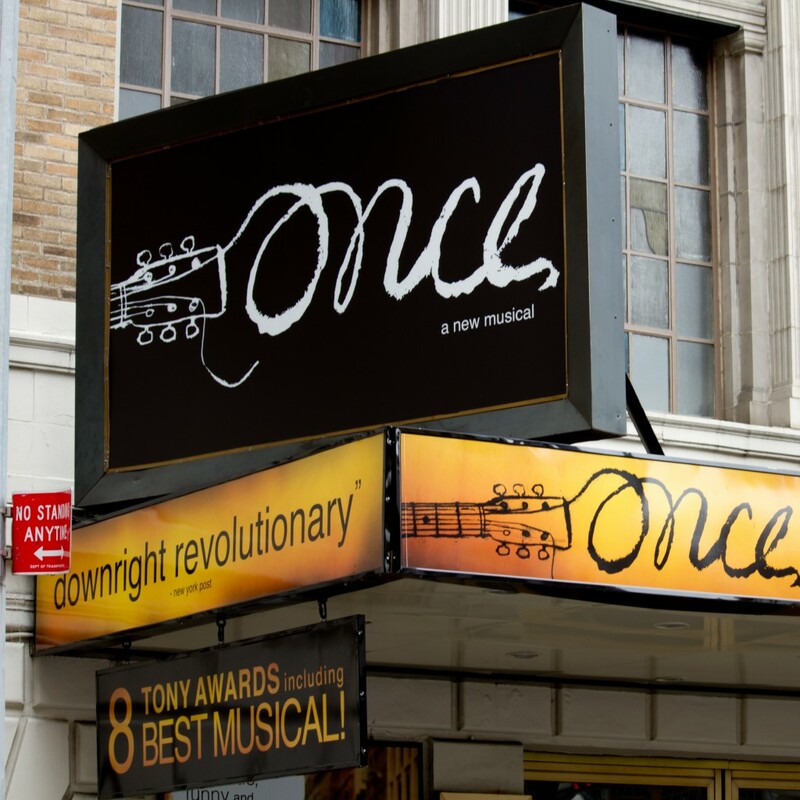 The Tony-award winning musical sensation, Once, has become one of the most popular shows on Broadway, and Millionaire’s Concierge can set you up with prime seating and VIP treatment. Audience members will enjoy a live concert and sweet love story, and we can ensure that your experience goes beyond what the general public can expect. Based on the 2006 film of the same name, Once tells the story of two musicians who collaborate on art and love. 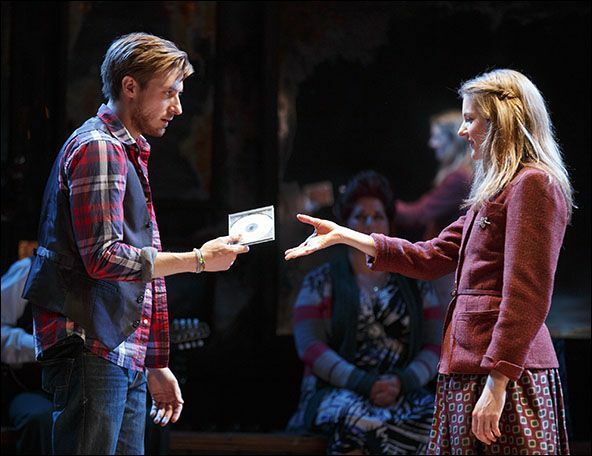 The main song from the film won an Academy Award, and the stage production received eleven 2012 Tony Award nominations, and won eight of those awards including Best Musical. 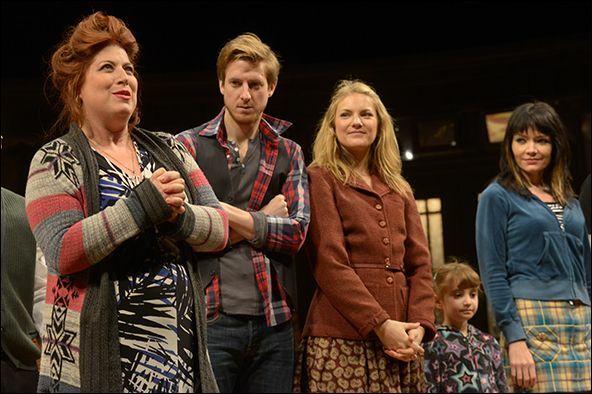 The musical also won the 2012 Drama Desk Award for Outstanding Musical and the 2013 Grammy Award for Best Musical Theater Album. Do you provide parking services? Yes! We can arrange valet service, or set you up with VIP parking. Can I get tickets on the day of the show? It’s definitely possible to get you tickets on the same day. Just call us to find out the availability of tickets.